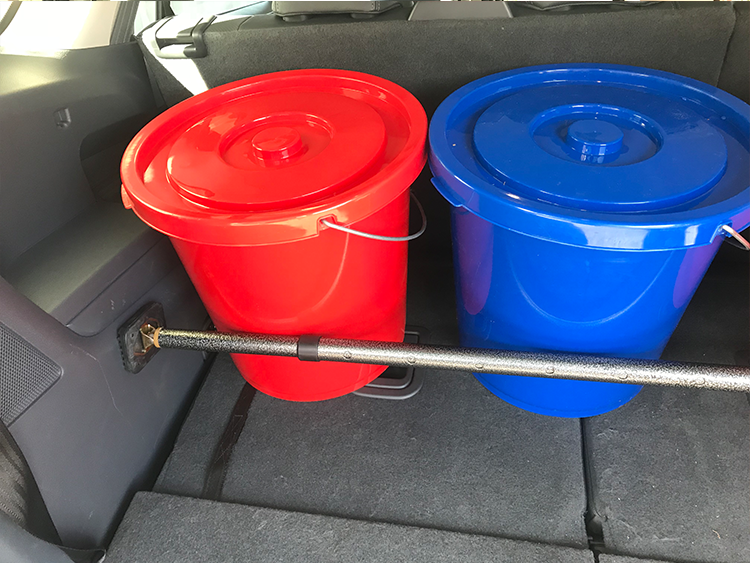 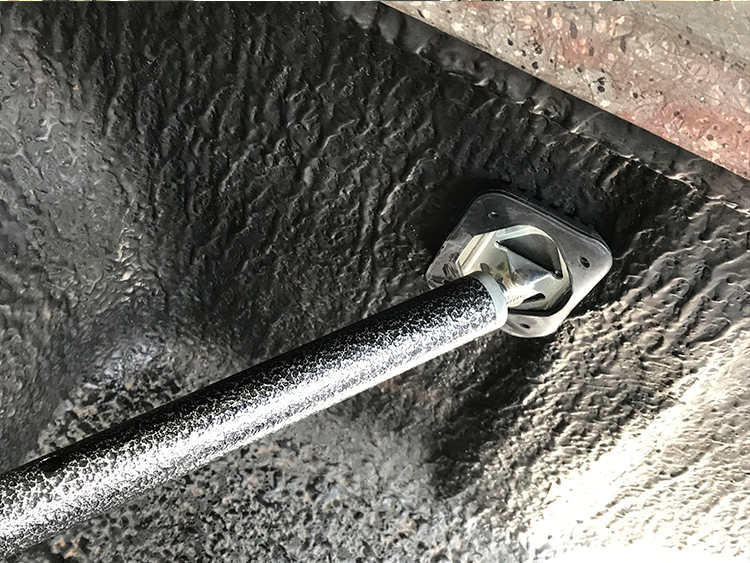 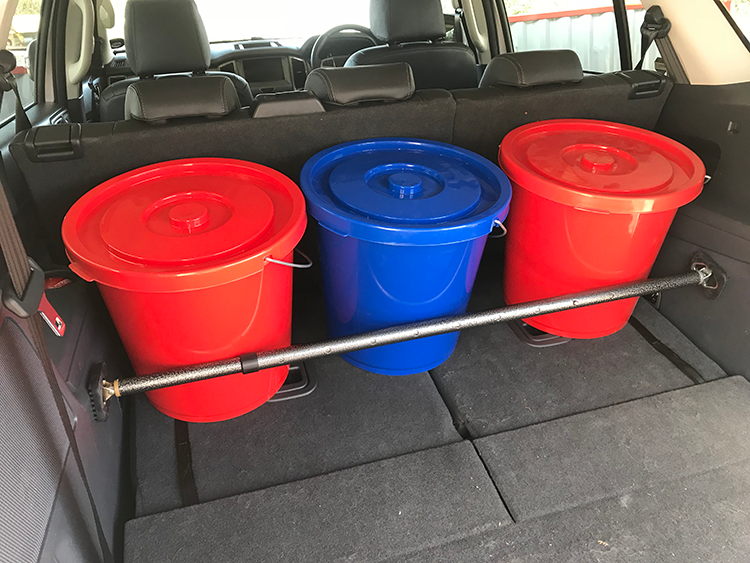 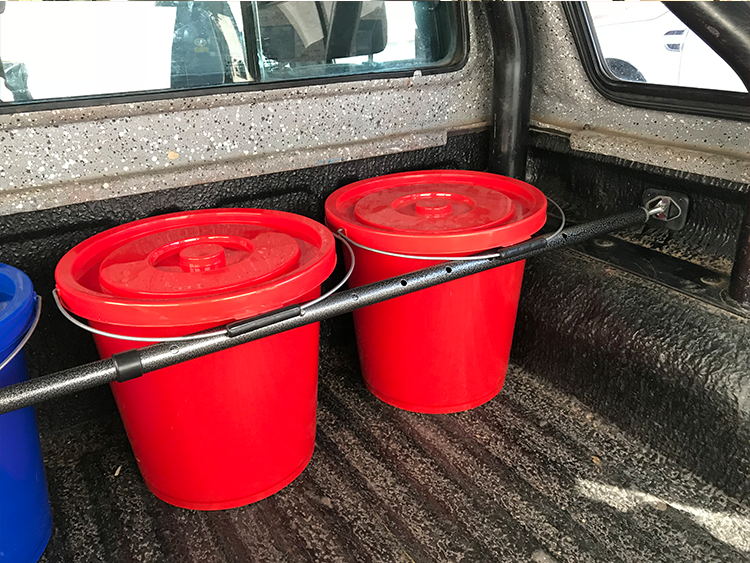 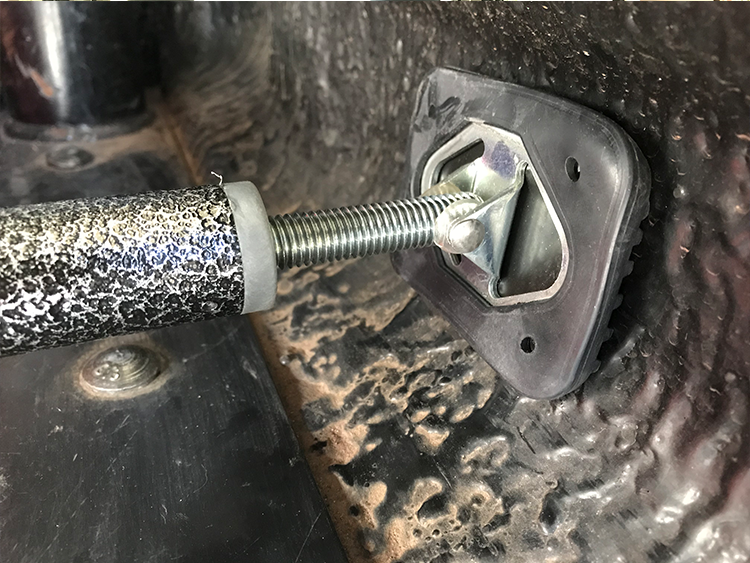 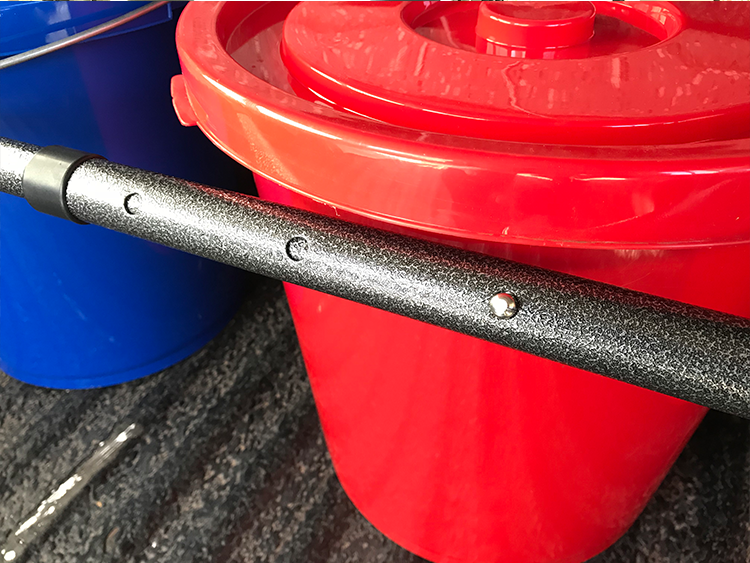 Quick to install and easy to use the cargo bar offers endless storage option , great for use in the load box of a bakkie within the confines of the sides. 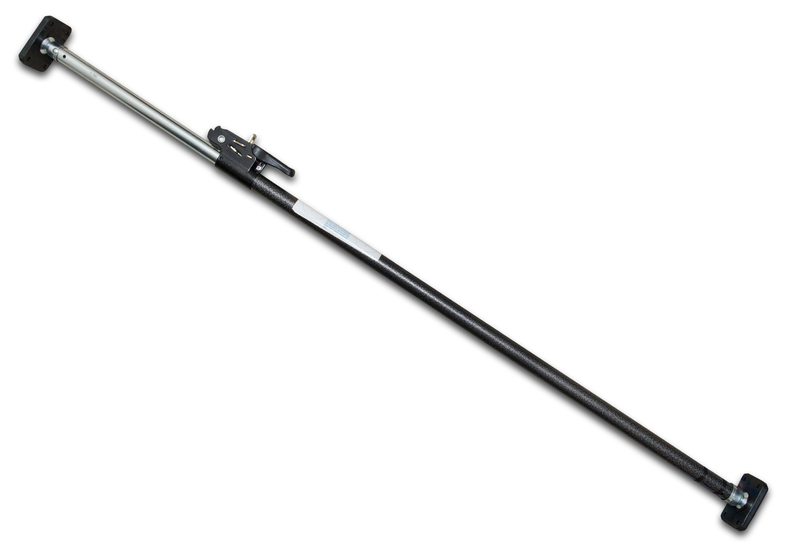 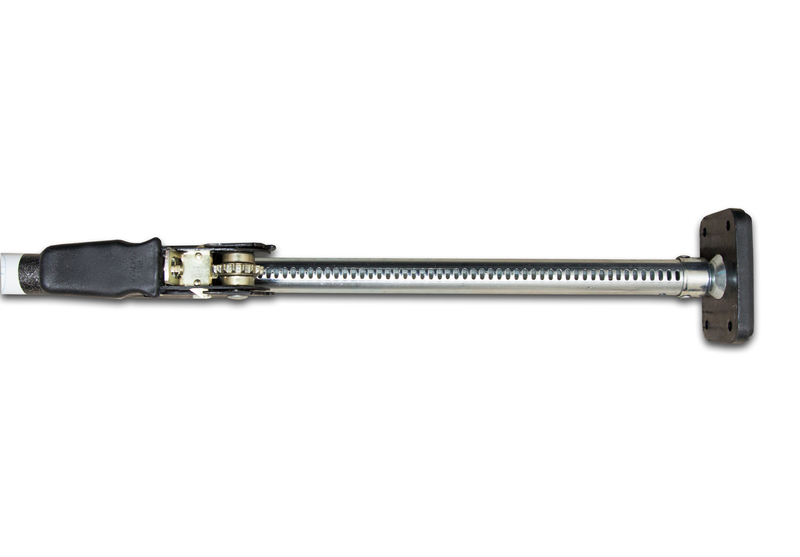 The bar can be installed or removed in seconds with a choice of ratchet or twist mechanism which is simple to tighten, lock and then release. Suited to load box and cargo areas between 1.0 m to 1.80 m.
The rubberised pivoting feet stay secure, prevent movement and adjust to the shape of the load bin as well as the angle of application. 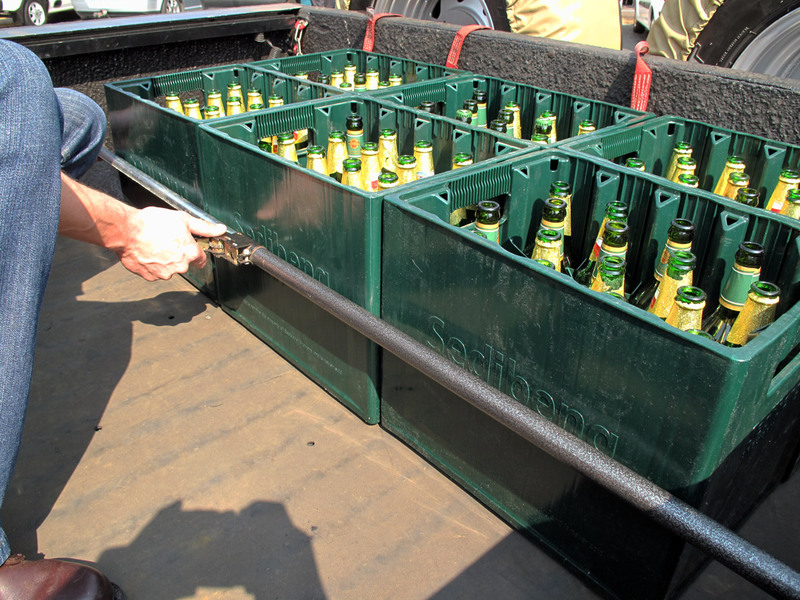 When out of use the bar can be stored under a seat or behind the rear seat of a bakkie. 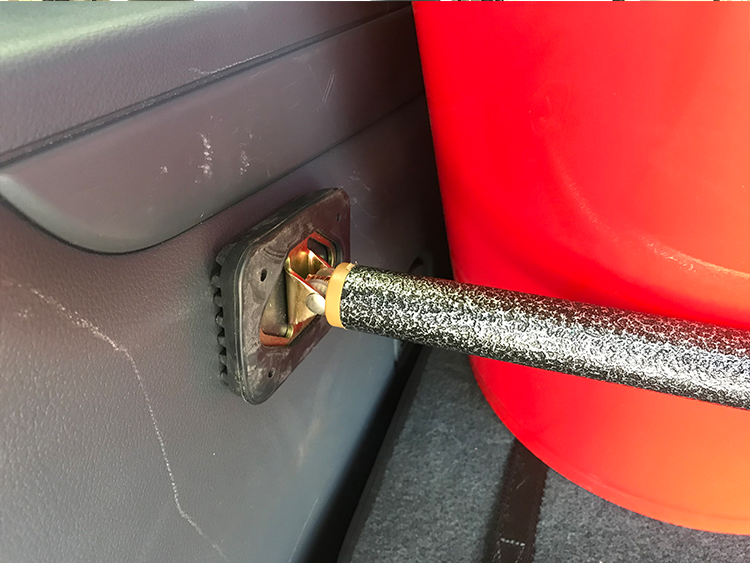 A bar designed to retain a cargo in a load area, simply pack the cargo and secure it with the cargo bar , once it is in place and the rubber end caps are against the walls of the load box or cargo area lock the bar with a simple twisting movement.